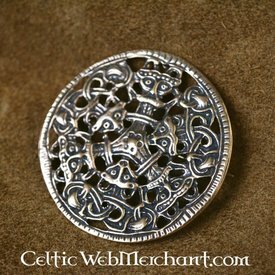 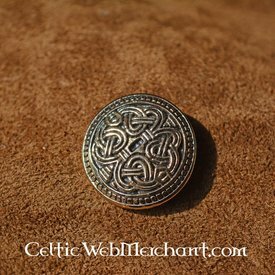 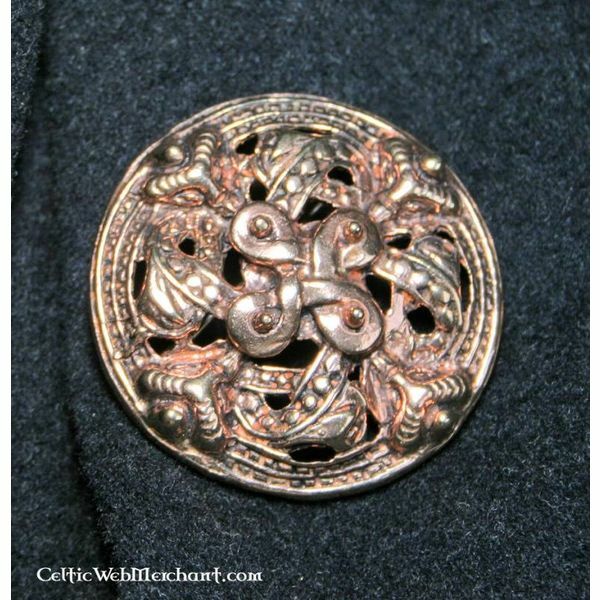 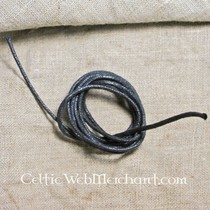 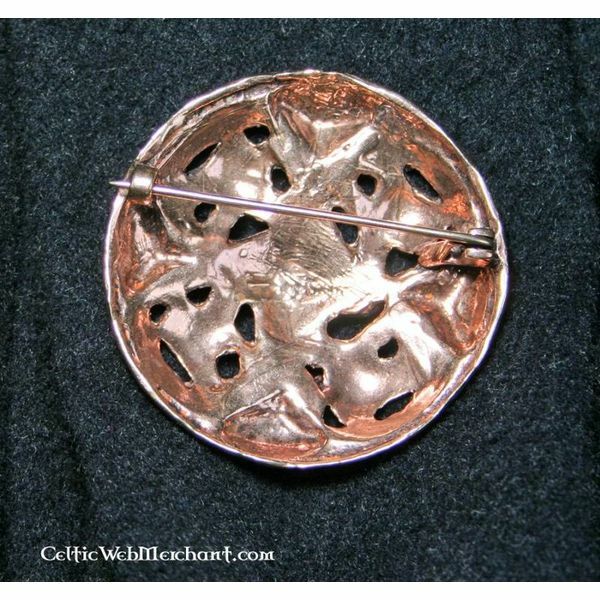 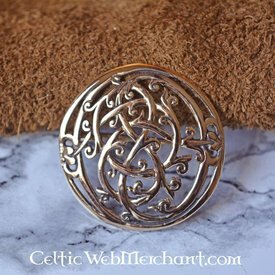 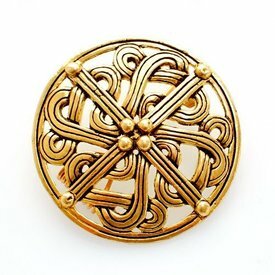 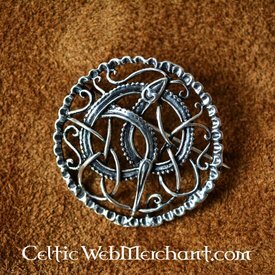 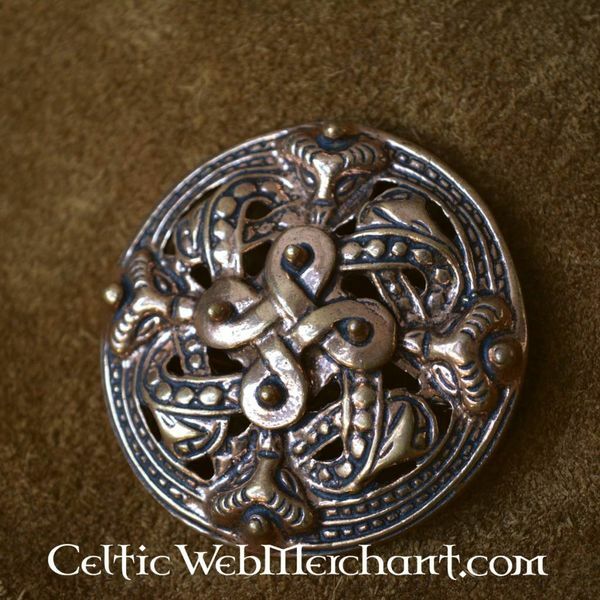 This brooch is made after a 9th-10th century original in the Borre style. 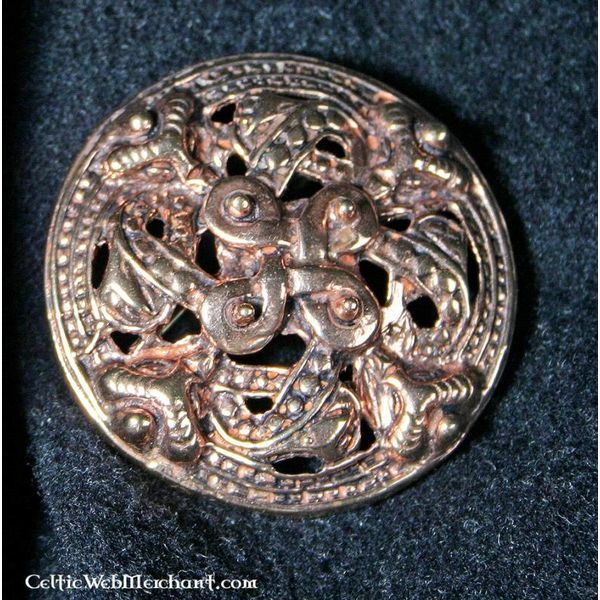 This brooch is made of bronze and has a diameter of approx. 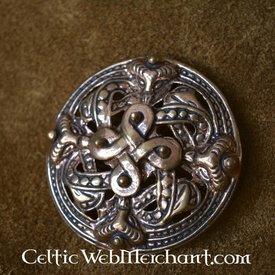 5,9 cm.